Add this one to the list of unbelievably cool things Google has in the works: It has filed a patent for a contact lens system that would include built-in cameras. The technology could potentially allow Google to shrink its wearable face computer — known as Google Glass — into the size of a single contact lens. Rather than be controlled by voice, those wearing the contacts would command their device through, as Patent Bolt analyzes it, “a sophisticated system” of “unique blinking patterns.” In other words, people wearing these contacts may look even weirder than people in Google Glass. 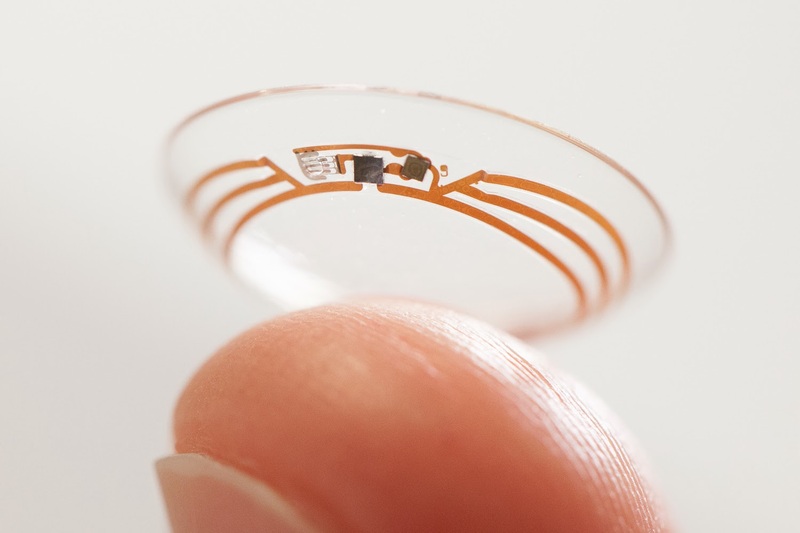 News of Google’s patent filing comes just a few months after the company revealed a prototype contact lens that monitors glucose levels. The invention, which was developed in the company’s secretive Google X Labs, could be a major aid for the millions of diabetics who must measure their blood sugar by drawing blood from their fingers. 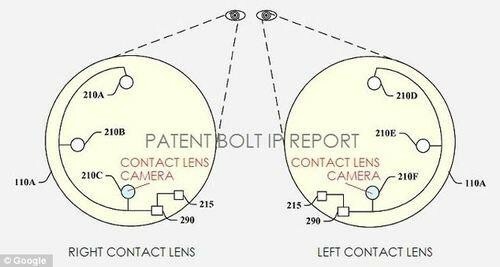 Google’s latest breakthrough in contact lens technology could potentially grant the blind the ability to see certain things, according to Patent Bolt’s close reading of the patent application. Sounds rad. Let’s just hope it doesn’t spawn a whole new population of Glassholes. Want to Know if Your Android Device Could Be Hacked via Heartbleed?